Beijing 2022 hosted Olympic and Paralympic guests from around the world this week to celebrate and learn from the success of PyeongChang 2018. 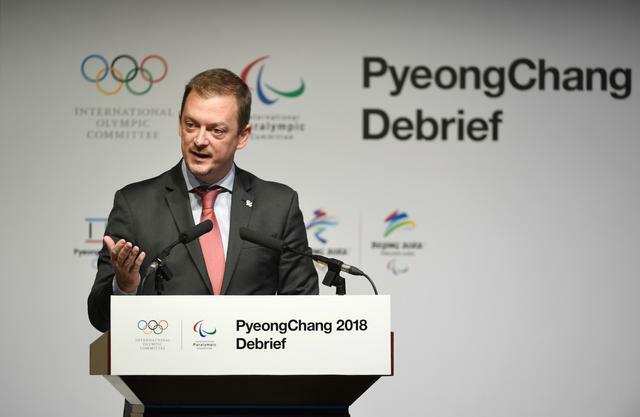 More than 600 representatives from the International Olympic Committee (IOC), International Paralympic Committee (IPC), PyeongChang 2018, Beijing 2022, Tokyo 2020, Paris 2024, National Olympic Committees, International Federations, sponsors, and broadcasters attended the Debrief of the Olympic and Paralympic Winter Games PyeongChang 2018. In two days of strategic sessions, the participants shared lessons from PyeongChang 2018 and discussed ways to innovate the following Games editions, with Beijing 2022 as priority, in the spirit of Olympic Agenda 2020 and the “New Norm”. 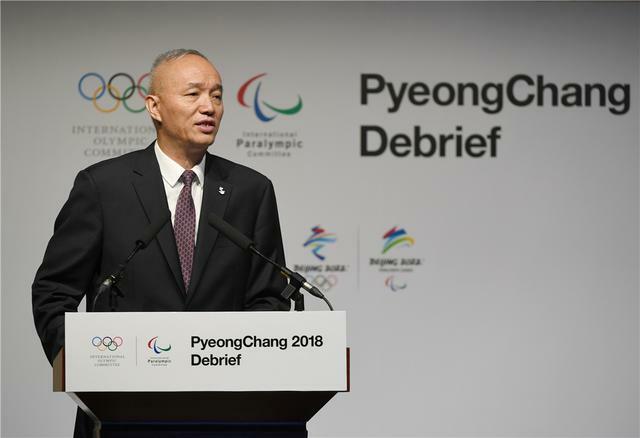 Cai Qi, President of Beijing 2022, said Beijing would take the Debrief as a new starting point and work to integrate Olympic Agenda 2020 and the “New Norm” into the preparations for the Olympic Winter Games Beijing 2022. “We are committed to delivering a “Green, Inclusive, Open and Clean” Olympic Winter Games, and will attach even more importance to sustainability, legacy, international cooperation, and the reduction of costs, so as to deliver a ‘fantastic, extraordinary and excellent’ Games and make new contributions to the development of a global community of shared future,” Cai said. 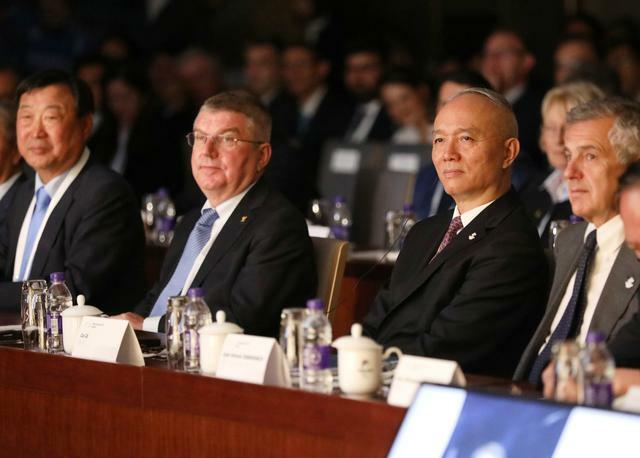 The first host city to fully benefit from the new approach of organizing the Olympic Games laid out by the Olympic Agenda 2020, Beijing 2022 won praise for putting into place a solid legacy and sustainability plan early. The majority of the competition and non-competition venues in the Beijing zone will be legacy venues from the 2008 Summer Games. New venues will be built with post-Games utilization in mind, and the organizing committee has made it mandatory to include sustainability in all areas of planning for the Games. “The IOC is pleased that Beijing 2022 intends to use the Games as a catalyst to improve the health of the population, tackle environmental issues and promote sustainable economic growth in the region. 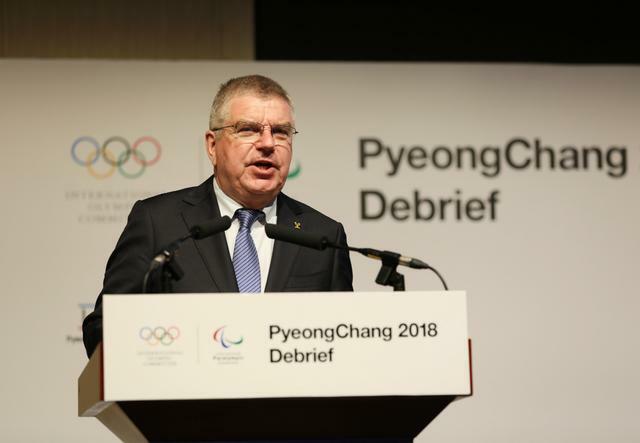 These are all objectives in the spirit of Olympic Agenda 2020 to make the Olympic Games fit into the long-term development plan of a city and region,” IOC President Thomas Bach said. IPC President Andrew Parsons also expressed confidence about Beijing’s ability to deliver successful Paralympic Winter Games in 2022, calling it a unique opportunity for Beijing to build on the legacies of the 2008 Paralympic Games. “Following this Debrief, I hope that Beijing can take on board the learnings from PyeongChang and do for the Paralympic Winter Games what it did for the Summer Games 10 years’ ago,” Parsons said. The strategic sessions were followed by three days of operational meetings, during which the participants exchanged ideas on various “Functional Areas” of Games preparations in detail.